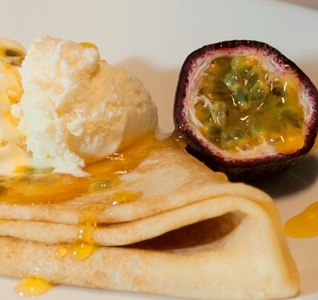 Passion fruit Crepes Recipe by Fino Premium Confections – Stimulate your senses. Use large serving spoon to pour mixture into heated non stick frypan. 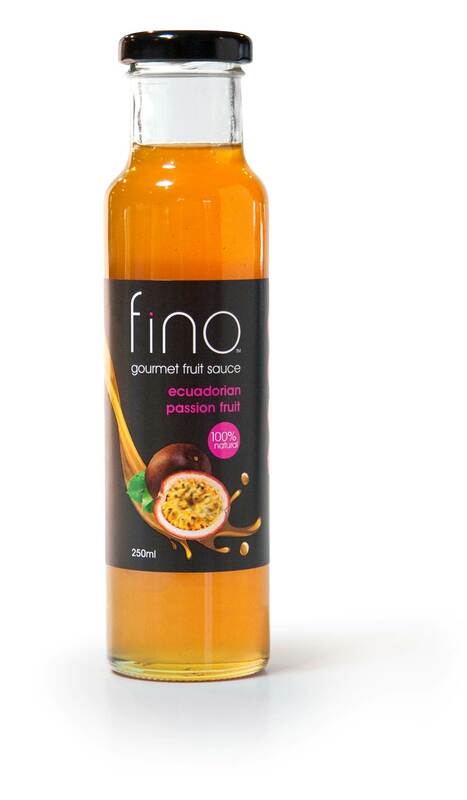 Serve with FINO Passionfuit Sauce, icecream or cream.